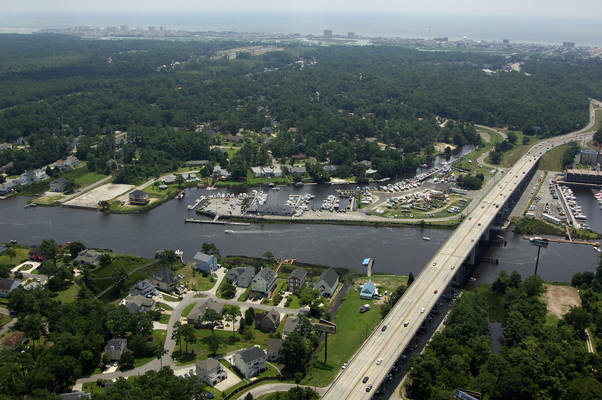 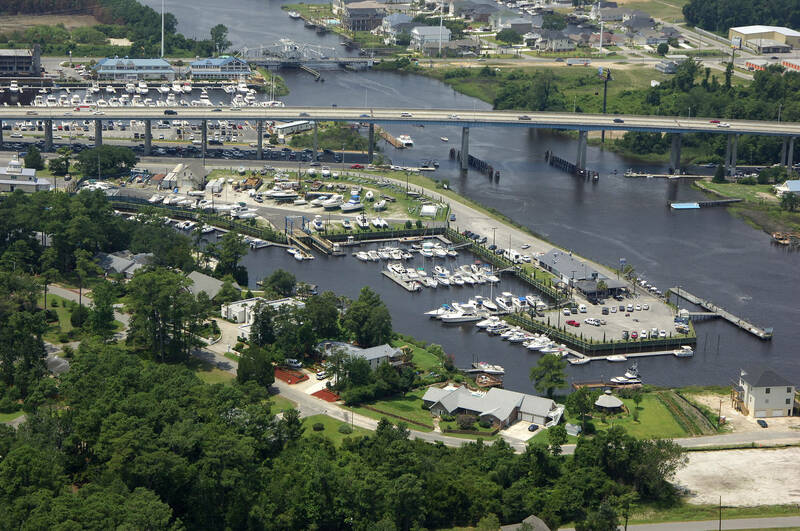 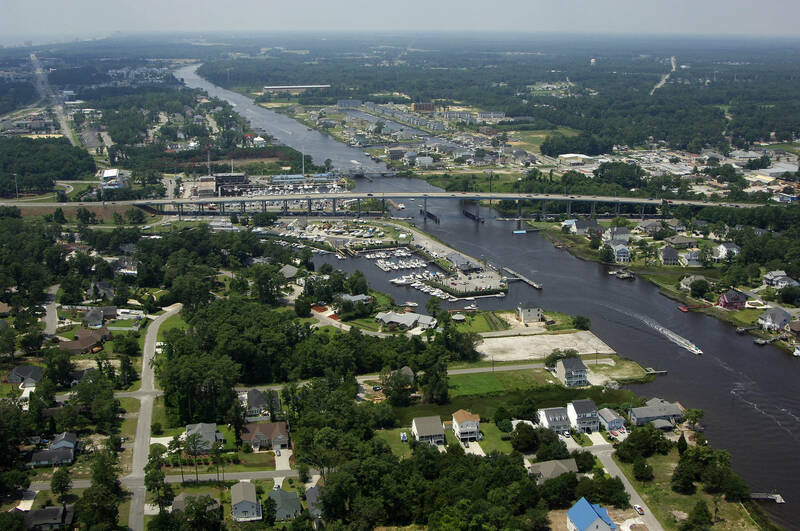 Welcome to Anchor Marina, a friendly full service marina and boatyard located on the Intracoastal Waterway, Marker 347 in North Myrtle Beach, South Carolina. We offer boat maintenance and repair services, complete mechanical services, haul out services, bottom painting, hull painting, blister repair, fiberglass repair, and gel coat repair along with a multitude of other services. Our 35-ton marine travel lift is capable of lifting out vessels up to 60 feet in length, 16 feet wide, weight with fuel up to 63,000 lbs. 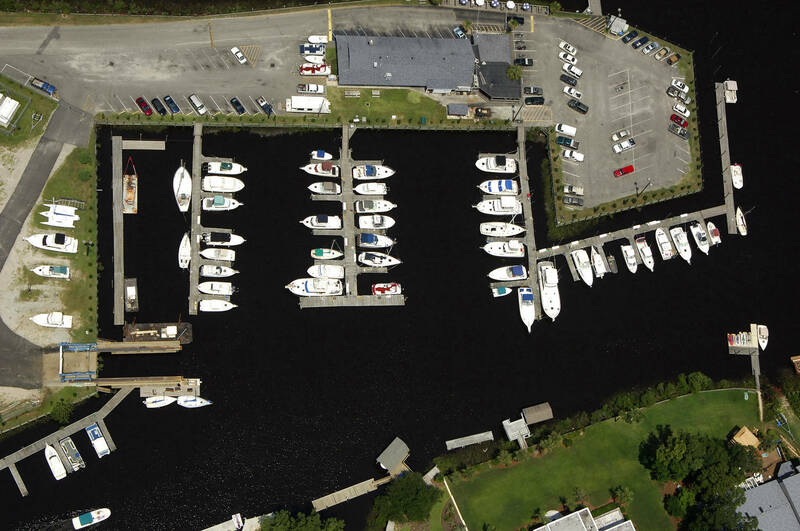 Along with boat services, we offer long-term and short-term slip rentals and dockage. 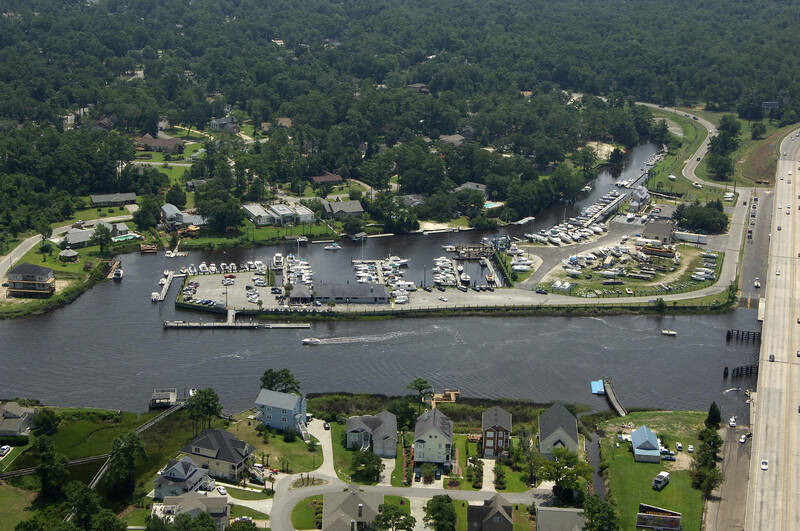 We are also within walking distance of several hotels & various types of stores for the boater to shop.